THIS IS WHAT IS WRONG WITH THE IRS, THEY FEAR NO ONE, EVERYONE FEARS THEM AND THEY ARE ABOVE THE LAW. Okay America, just try on your own defying a court order and not handing over documents to the IRS that you have been compelled to do so and see what happens. That is exactly what the IRS is doing. As reported at FOX Business, the IRS is ignoring a court-imposed deadline to turn over newly found Lois Lerner email documents essential to investigations of the IRS tax-exempt scandal. According to Judicial Watch President Tom Fitton, they have received no emails and the deadline has passed. The IRS continues to drag their feet because no one has has kept their feet to the fire and punished anyone. Poeple should be going to jail, not just being fired or resigning. This is what happens when a government agency is above the law. I am pretty certain Our Founding Fathers never intended for any such agency to ever have this type of power against ‘We the People”. The Internal Revenue Service is ignoring a court-imposed deadline to turn over newly found Lois Lerner email documents essential to investigations of the IRS tax-exempt scandal. U.S. District Court Judge Emmet Sullivan last week ordered the agency to turn over 1,800 new emails from Lerner, who ran the tax exempt unit which decided which organizations could receive tax exempt status. The government watchdog group Judicial Watch has sought the emails in a Freedom of Information Act (FOIA) request. 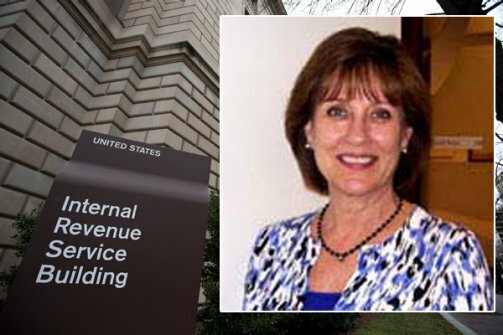 Monday, a spokesperson told FOXBusiness.com that the group would not oppose the IRS producing something this Wednesday and every 2 weeks thereafter, assuming the Court agrees. At the time of publication there was no word from the IRS on this development or an amended order from the court. So why does the Internal Revenue Service not hand over the emails as they have been ordered by a court to do … its not like they have anything to hide. 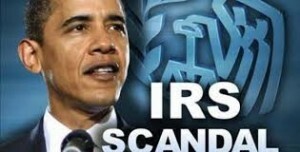 Um, like maybe some of the docs implicating the Justice Department in IRS Conservative-targeting scandal. Never! We had all expected that Dr. Ben Carson would officially enter the presidential race next week in Detroit; however, he told local media today that he would run for the President of the United States. Carson shared his decision with WPEC-TV, the CBS affiliate in West Palm Beach, FL in an exclusive interview on Sunday. His presidential campaign will mark Carson’s first run for office, though he’s been a Tea Party hero since 2013 following his blistering attack of Obamacare at the National Prayer Breakfast in front of President Obama. The Republican field of candidates continues to widen. Retired neurosurgeon Dr. Ben Carson is expected to make a major announcement at an event Monday in his hometown of Detroit. But in an exclusive interview Sunday, Dr. Carson tells our National Correspondent Jeff Barnd he is in the race for the White House in 2016. With that, Dr. Ben Carson is off and running. He rose from poverty in Detroit to the head of the pediatric neurosurgery at Johns Hopkins Hospital in Baltimore. He’s now retired from medicine. 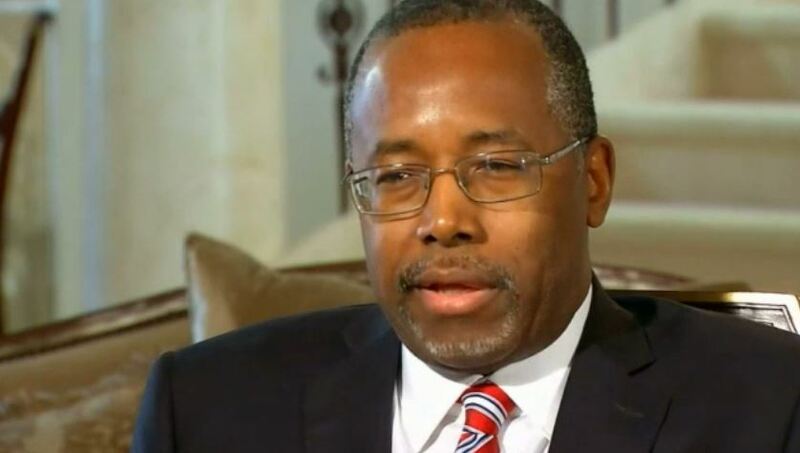 “Many people have suggested to me that I should run for president, even though I’m not a politician,” Carson said. Dr. Carson’s political star rose at the National Prayer Breakfast two years ago when he admonished President Obama for several white house policies including Obamacare. SENATOR TED CRUZ ASKS DO REPUBLICANS REALLY NEED ANOTHER “MUSHY MIDDLE” PRESIDENTIAL NOMINEE? At the South Carolina Tea Party Coalition Convention in Myrtle Beach, Sen. Ted Cruz (R-TX) posed some very important questions to those in attendance and to Republicans and GOP-leaning Independents around the country, “Do we [the Republican party] go back to the same old, same old? Or do we stand for principle?” Cruz once again brought up the GOP establishment career politician fascination with the “mushy middle”. The reference to Ronald Reagan was the first of two during his 40-minute speech at an aging beach-front resort in Myrtle Beach. But the potential presidential candidate did mention Mitt Romney several times. Cruz said Romney, who put forward Friday a public declaration that he is considering a third presidential run, was the latest Republican nominee to pacify conservative voters leading to depressed conservative turnout and a Democrat for president. “Do we go back to the same old, same old? Or do we stand for principle,” Cruz told the mostly middle-aged and retired crowd, referring to the uninspiring “mushy middle” where he said Republican presidential candidates have gravitated in recent elections. “If we nominate another candidate in the mold of a Bob Dole, John McCain or Mitt Romney … the same people who stayed home in ’08 an ’12 will stay home in ’16 and the Democrat will win again,” Cruz said.